Maria Cirino, cofounder of .406 Ventures in Boston, says the venture capital industry has a made a good start on tracking diversity. Are things getting better or worse when it comes to women in the venture capital industry? We don’t know, because no one is regularly collecting data on the issue. Not the National Venture Capital Association, the industry’s major trade association, and not the Cambridge-based New England Venture Capital Association. Kind of odd, isn’t it, for a business that is obsessed with gathering data? Venture capitalists spend all day grilling founders about how many customers they have, how fast revenue is growing, and how big the total addressable market could be. But the VC industry’s numbers don’t seem to be heading in the right direction. A 2014 report on the industry’s gender gap by Babson College found that the number of women making investment decisions at VC firms — what is typically known as a “general partner” role in the business — had declined from 10 percent in 1999 to 6 percent in 2014. Last October, Wayland angel investor John Landry looked at 22 firms based in Massachusetts that manage more than $20 million each, and found that only 3 percent of the people green-lighting new investments were women. The National Venture Capital Association last published data about the gender makeup of the industry in 2011, when 11 percent of survey respondents identified themselves as female investors (as opposed to support staff, handling operations, marketing, or recruiting). The association formed a diversity task force in 2014, and last August, more than 40 of the NVCA’s member firms signed a pledge to increase diversity as part of a White House event. 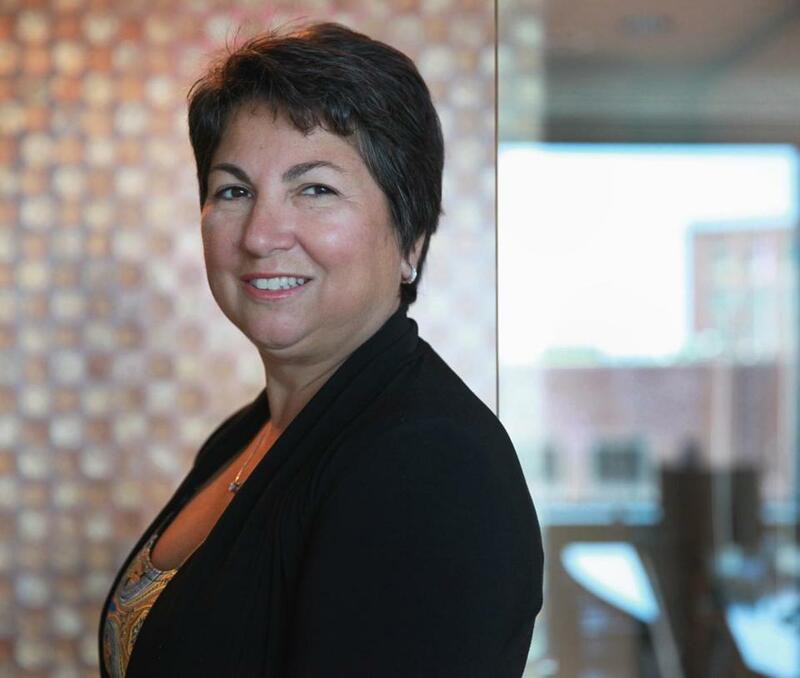 Jody Rose, executive director of the New England Venture Capital Association, said she is leaving it to the national group to collect data. But she said her group is working to promote opportunities for women in the tech industry more broadly, “through our support of organizations like SheStarts, Girls Who Code, WE_Bos, InnovationWomen,” and Capital W, a conference for female entrepreneurs held this month in Boston. Collecting data on a biennial basis would keep the issue of women (and minorities) in venture capital on the front burner. But what would get things moving in the right direction, fast? I’d suggest three things, all of which were backed up by the female entrepreneurs and investors with whom I spoke. First, if Boston-area VC firms are, as Landry’s findings suggest, doing worse than the national average, why doesn’t the New England Venture Capital Association run a yearly one-day training program for its members, focused on overcoming unconscious biases in hiring, promotion, and making investments? There’d be no stigma that this is a problem for any specific firm, just something that would be constructive for every firm to participate in. Second, where do venture capital firms get the money they invest? Much of it comes from pension funds and university endowments. They don’t typically report on the gender diversity of the venture firms they’re asking to manage their money, but it would be great for their retirees and donors to put pressure on them to do so. Finally, women who get wealthy in the business world should be encouraged (and trained) to make investments as “angel investors,” and to put money into VC firms founded by women. One of the real pioneers in that area has been Golden Seeds, a New York-based group for women that offers training on how to become an investor. In Boston, there are three relatively new funds that have at least one female investor as a founder: Project 11 Ventures, Assemble VC, and Glasswing Ventures. For now, female entrepreneurs pitching all-male VC firms will just have to work a little bit harder. Entrepreneur Jill Kravetz recalls that when she was raising money for Gloss48, a now-defunct site that marketed independent beauty brands, she created a slide specifically to answer the question, “Do women really buy that many different beauty products?” It was a photo of a woman, annotated with 48 products from head to toe that many women purchase at least occasionally, from lip liner to pedicure tools. I’m looking forward to the day when female founders won’t have to include that one in their PowerPoint presentations.